It’s a point-and-click world. Choose your subject, push the button and it’s delivered into your hands, custom tailored and perfectly formed. At least, that’s what we’d all like to believe. But to do a job right, it often requires a little knowledge, some experience and maybe even a little trial and error before your results are where you want them to be. Case in point, photos. Smartphones have mostly turned picture taking into a push-button affair. But to make sure you get a great pic without technology and dumb luck getting you through, you need some training. You can round your photography game into shape with The Award-Winning iPhotography Training course, now just $39 (over 90 percent off) from TNW Deals. This 18-module, 80-hour training package isn’t just a set of PDFs and voice-overs, either. A Fast Growth 50 award-winner in the ‘Fastest Growing Education Provider’ category, iPhotography crafts its courses using LearnLock technology™, making them interactive, stimulating, informative and, just as important, fun. The easy-to-use graphic interface doesn’t just tell you how to adjust your camera or snap a great shot — it actually shows you with 1-on-1 mentoring from genuine pro photographers along the way. 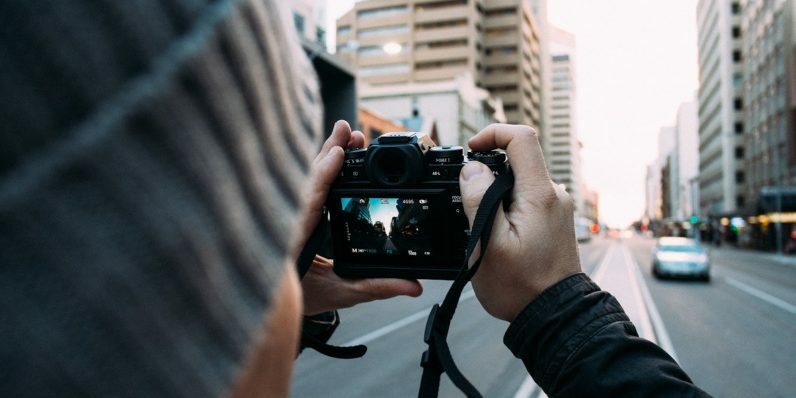 This course covers the settings and basics of your camera, the tips and tricks for producing the best photos and what you need to know to launch a career as a bonafide photographer yourself. You learn through performing actual photography assignments under the watchful eye of your mentor to build your knowledge and a working portfolio. This course usually comes with a $849 price tag, but by getting in on this limited-time offer from TNW Deals, the whole course is available now for only $39.